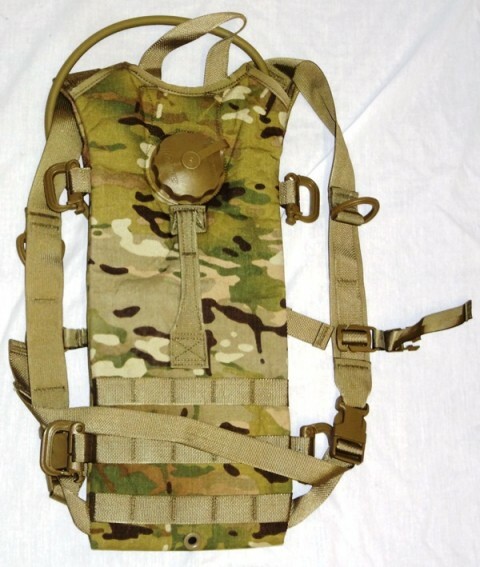 USGI issue Hydration System Carrier consists of carrier and new hydramax bladder. 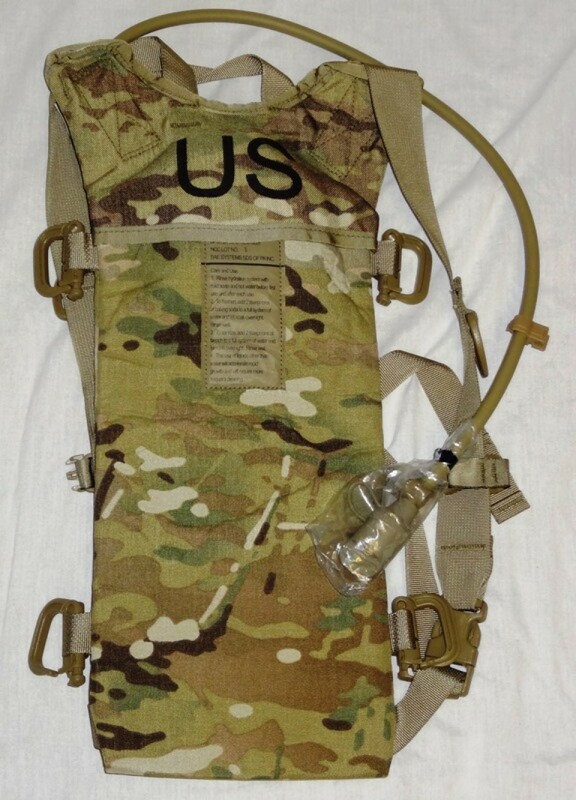 Hydration Carrier is in unissued condition. 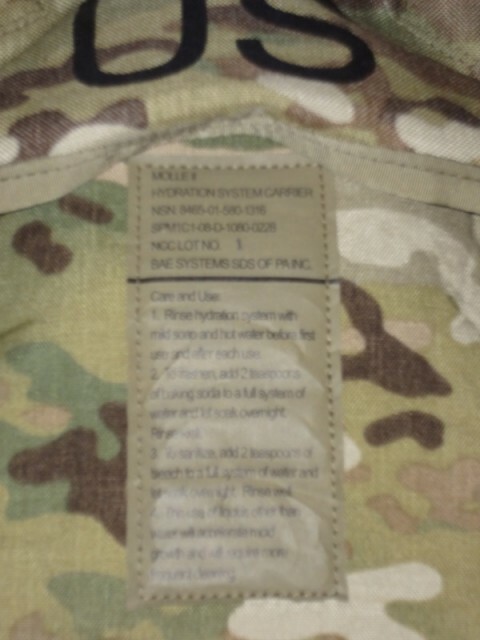 Genuine Crye Multicam.